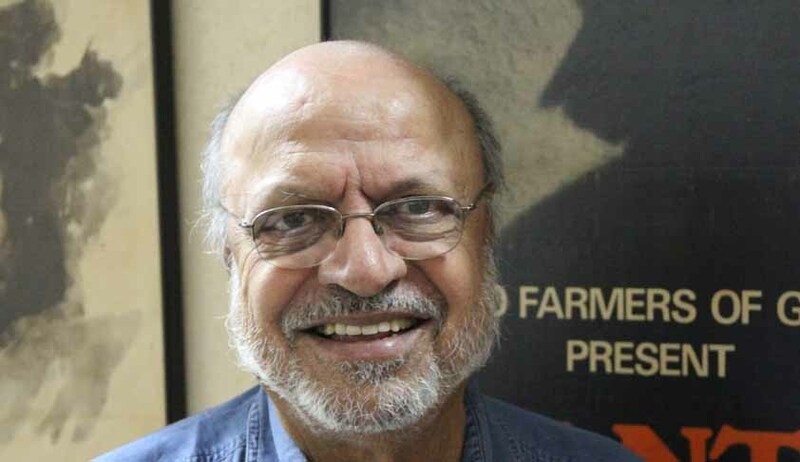 Veteran film director Shyam Benegal is all set with his 10 part mini-series called “Samvidhaan “to illustrate the story of the making of the Indian constitution. Issuing a press release, Benegal said, “The Constituent Assembly of India sat for two years, 11 months and 17 days to debate on and draft our Constitution. By the time this mini-series is over, we would have taken a little less than that time to make ‘Samvidhaan’ and tell the story of how our founding fathers and mothers fought against all odds to give a democratic shape to the destiny of India. It was the Vice President of India, Hamid Ansari who encouraged Rajya Sabha Television (RSTV), to explore, document and present the underlying processes, decisions, events and personalities that shaped the nation post 1947. Over 18 months were needed for the show’s research and nearly a month to construct the set. While about 400 people were directly associated with the drafting the Constitution, over 1,000 people have been involved in the making of this serial. The show will be aired in January 2014.